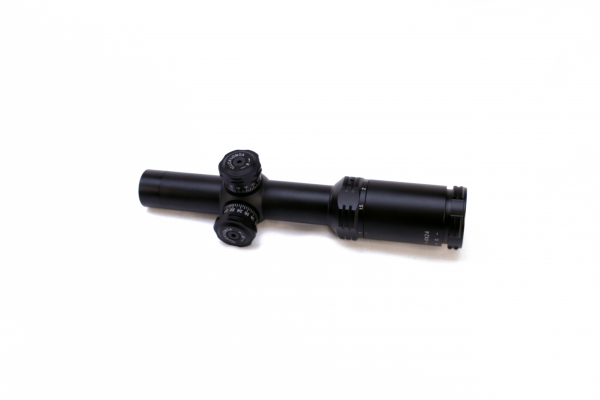 Rugged all-weather scope specially for AR-15 platform. Accurate as you can be close in and mid range. 30mm one piece Nitrogen purged and sealed tube.